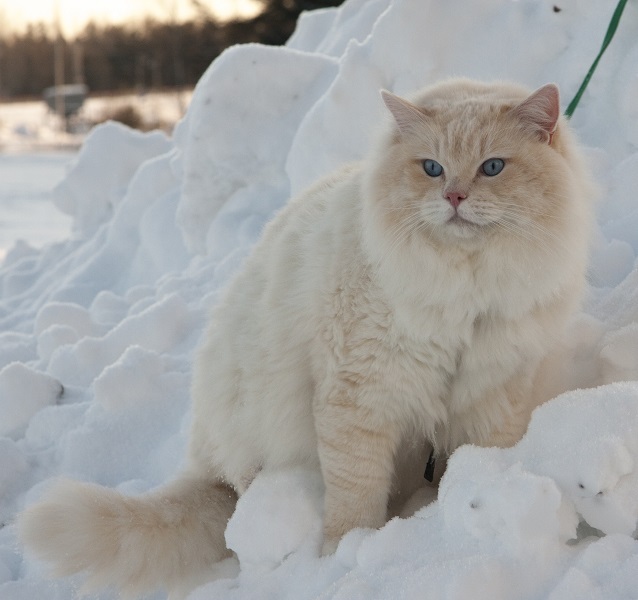 Kin is a creamtabby colorpoint, RAG e 21. Kin was born on September 5th 2012, and he is our first imported cat! ES*Patriarca Gucci isn't present on his pedigree. Kin was available to outside of this cattery, to a selected breeders who avoided linebreeding and only for girls that were tested to be healthy. 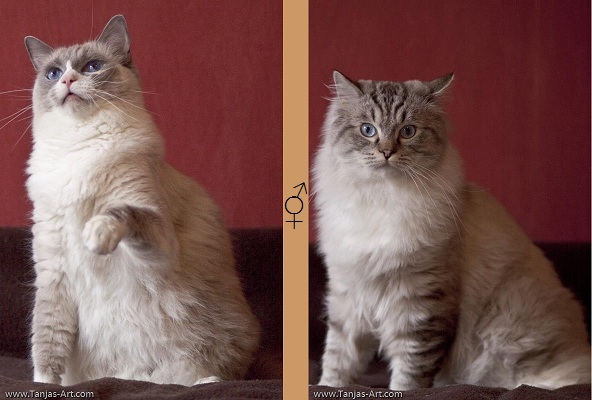 - Leaves behind both tabby and nontabby offspring.